These two. 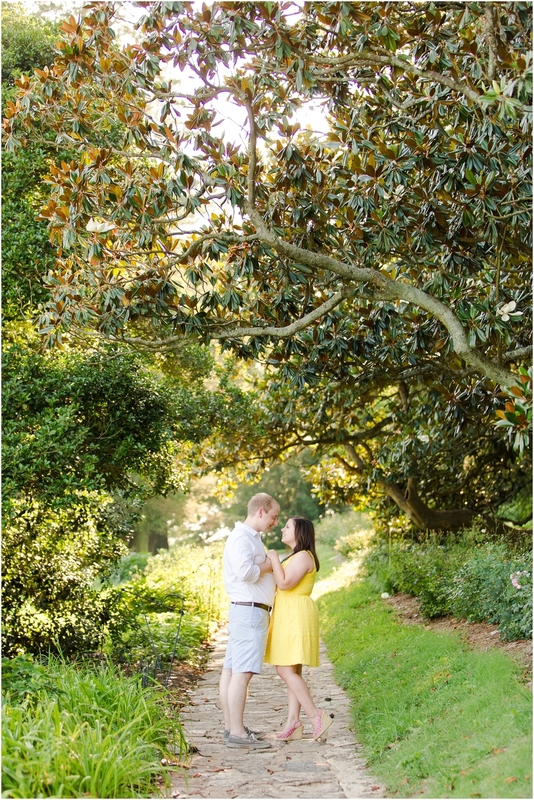 I can't tell you how much fun we had wandering around Richmond for this session. 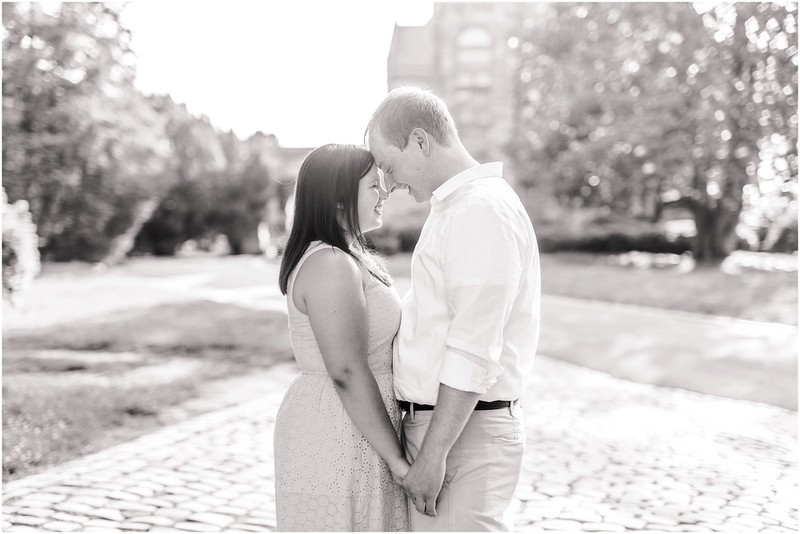 Liz contacted me a few months ago about shooting their engagement session. They live in Baltimore right now, but always loved their time in Richmond so they wanted to take their photos there, which worked out just splendidly for everyone. But I am bummed to not be shooting their wedding because LOOK AT THEM. They are just the sweetest, funniest, most down to earth, easy to talk to people. I completely lost track of time with them because it really did feel like I was hanging out with friends. 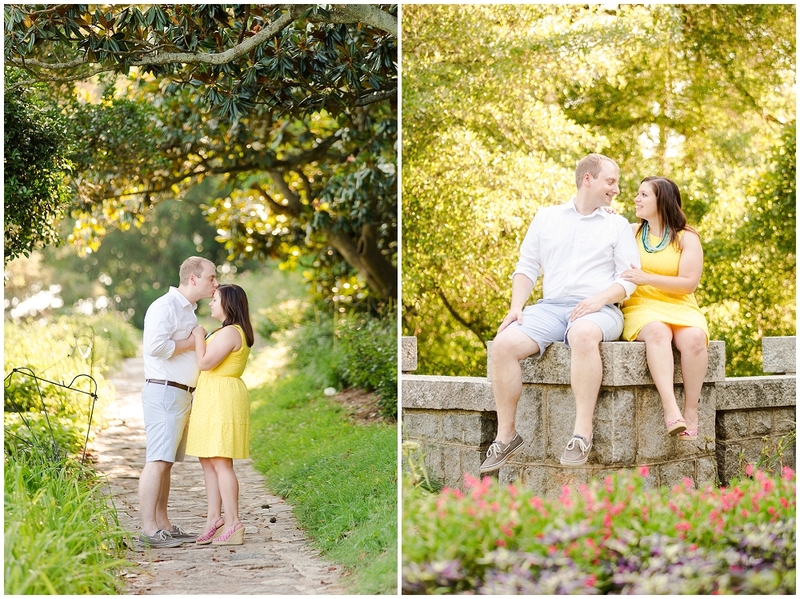 We started our session in Maymont Park, a classic Richmond venue. I could just shoot in Maymont all day long. But that never happens because inevitably a security guard kicks me out every time because they are NOT open long enough! Don't they know, we photographers want SUNSET light? After Maymont we went to one of my favorite places in the city, the Virginia State Capitol, which is about as classic Richmond as it gets. 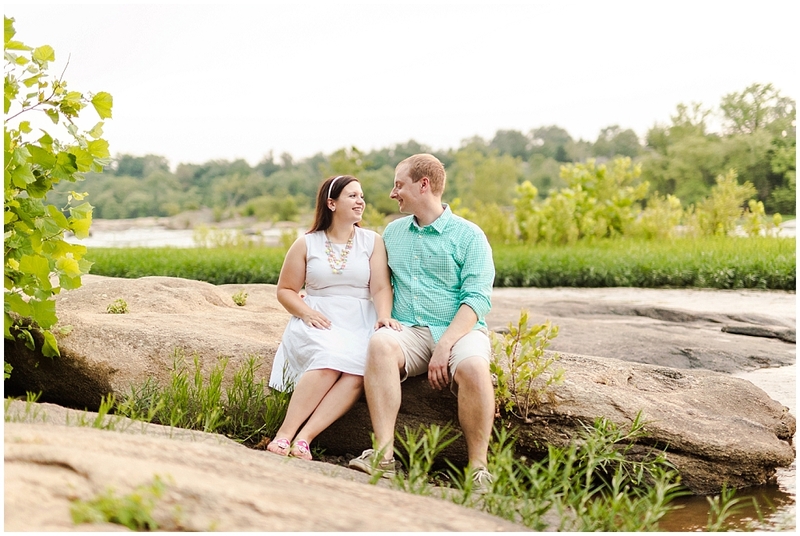 And then we swung by Belle Isle for a few more photos! It was all absolutely perfect. Liz's yellow dress completely made every single photo pop. And Ron is the greatest ever at getting his bride to laugh. I'm often mean and put the groom on the spot to say something funny to make her laugh, not really expecting much except maybe a good smile. No, not Ron. He took it very seriously and Liz was hysterical, which in turn made everyone hysterical. It was perfect!